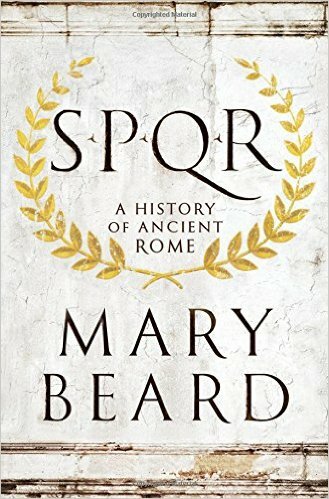 New Releases: Ancient Books for the Holiday Season! A few new releases for the historian on your shopping list! 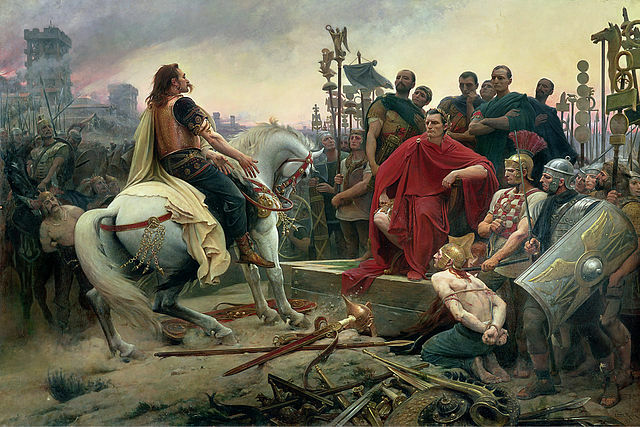 ublius Clodous Pulcher, the patrician at the center of this scandal, became a means to control Caesar’s interests and enemies in the senate during his Gallic campaign. In the years 58–51 B.C. Gaul was conquered and added to the Roman state. For the first time in history tribal groups in North-western Europe were confronted with the violent expansion of an empire. The role of public benefaction, known in scholarly literature as euergetism (from the Greek for “good deeds”), has long been recognised as being of utmost importance in the relationship between the aristocratic and lower castes of Roman society. This inter-disciplinary thesis traces the influence of Greek images of monarchy on Rome, between 323 B.C. and A.D. 14. This thesis takes the three largest cities in Roman south Languedoc-Narbonne, Carcassonne and Toulouse -and reexamines the evidence, both archaeological and literary, about the city walls. In my thesis, I contribute to improving our new way of understanding late Roman republican politics by taking a broader approach that incorporates other types of political interactions in which oratory played a significant role. 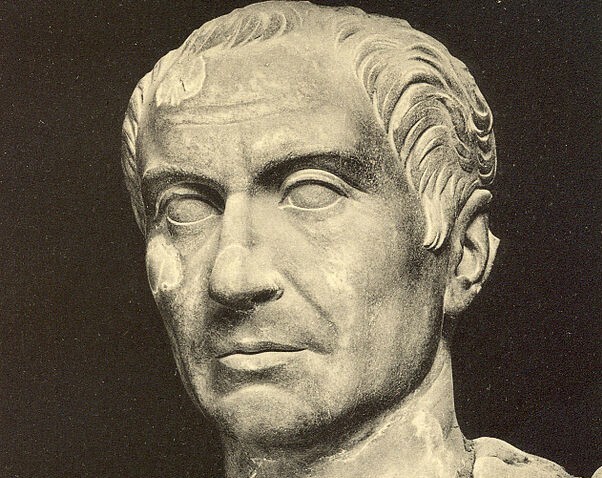 In this dissertation, we show not only that Julius Caesar depicted his struggle with Pompey and the government of the Roman Republic as politically legitimate, but that he grounded this legitimacy primarily in notions of fides.